Amidst the noise around Goods & Service Tax and the uncertainty revolving around the same due to not much clarity on many issues, I am reminded of an anonymous quote which says, “there is nothing certain in this world, except death and taxes.” So, one must be prepared for both, be it the compliance under the new GST regime or any eventualities in life. While one cannot replace someone’s absence, at least a risk cover over the life ensures that the dependent persons don’t face financial hardships for the time to come. Insurance does the same job for you. An insurance cover ensures that the dependents are provided necessary finances to sustain their lives and dreams, in the case of any unfortunate event. 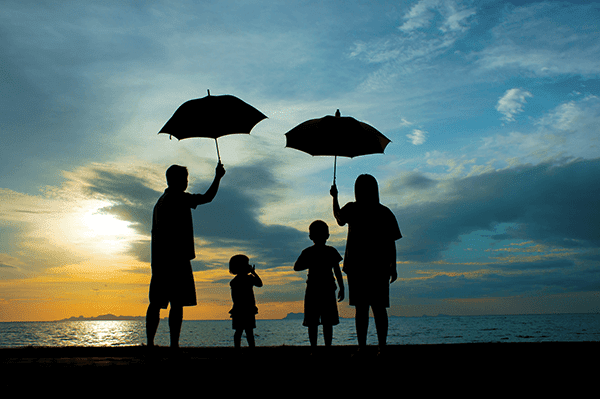 Edelweiss Tokio has recently launched a plan, Wealth Ultima, a Unit Linked Life Insurance plan that covers your life and ensures financial security for your loved ones. A unit linked plan denotes that the amount of maturity/ death benefit is linked with the market conditions and as such, fund value shall be paid at the time of maturity of the policy or the death of the insured. It is designed for accumulating your wealth by having an option to pay systematically through monthly or other modes, growing your wealth by capitalizing on multiple choices of Systematic Transfer Plans (STPs) and/or funds and utilizing your wealth by opting for Systematic Withdrawal Plans (SWPs). This plan is a systematic plan that enables you to create long-term wealth and also protect yourself against the uncertainties of life. STP based on Life Stage ensures that your money is moved automatically from equity oriented fund to non-equity oriented fund as the investor’s age increases and the policy approaches maturity, to secure the Fund Value from market volatilities. The plan allows you to opt for life cover up to the age of 100 years so that your family has protection over a longer period. Apart from the market-linked returns, the plan offers you special loyalty additions and guaranteed additions starting from 6th year onwards. Special booster additions at the end of every 5 years are also given to the policy holders starting from 10th year onwards. These guaranteed additions at specified time intervals add to the fund value and enhance the returns from the product. Such additions coupled with the already low-cost structure makes it comparable as an investment option too. As such, this plan should be your first preference once you decide to get insured. Another point that really appealed to me regarding the plan is the Little Champ Benefit (LCB). 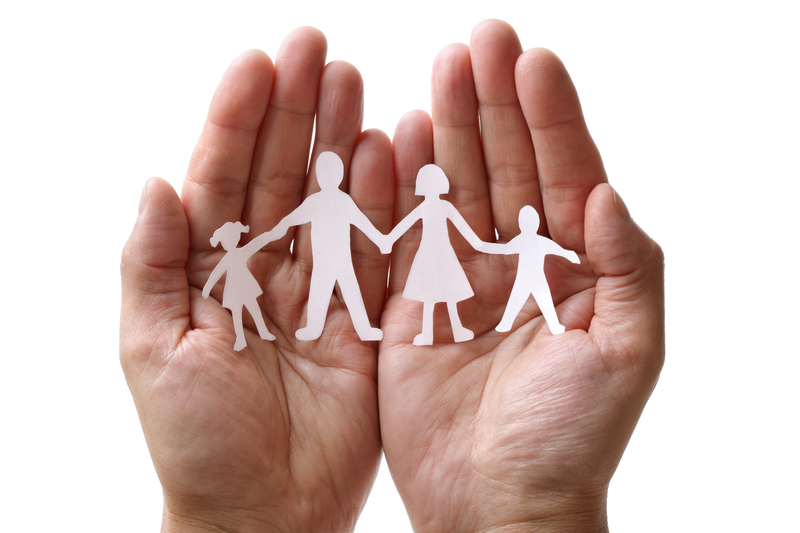 This option provides you security about your child’s future in case of any unfortunate event. While most of the plans in the market offer waiver of future premiums payable, this plan additionally offers to credit the additional death benefit (calculated as the present value of all the future modal premiums) at the death of the parent. The instant credit of the discounted maturity benefit helps magnify the corpus value at the maturity, which can be used to fulfill the dreams of your children. Owing to the innovation in the product categories, Edelweiss Tokio Life has recently won the Fintelekt Insurance Awards 2017 for the Best Product Innovation in Life Insurance. With lower expense ratios over a longer period, the insurance plan intends to emerge as a preferable choice even when looking towards it as an investment option. To add as a sweetener, the plan is also eligible for tax benefits since, as the present provisions of Income Tax Act 1961, tax benefits under Section 80C for the premium paid and Section 10 (10D) for the tax-free death benefit can be availed subject to certain conditions. With attractive premiums with potential returns and flexibility to choose the policy term and payout options, one should indeed consider taking a life cover through Wealth Ultima for the smiles of his loved ones.